Sean Healey brings considerable financial acumen, public service, and an abiding love for fishing, hunting and the outdoors to his role as Trustee of the IGFA. The Beverly, Massachusetts resident is President and CEO of Affiliated Managers Group, a global asset management company with equity interests in investment management firms around the world. He has fly-fished from Alaska to Montana to New England, the mid-Atlantic, the Bahamas and Florida. In 2009, Healey won the prestigious White Marlin Open in Ocean City, Maryland. 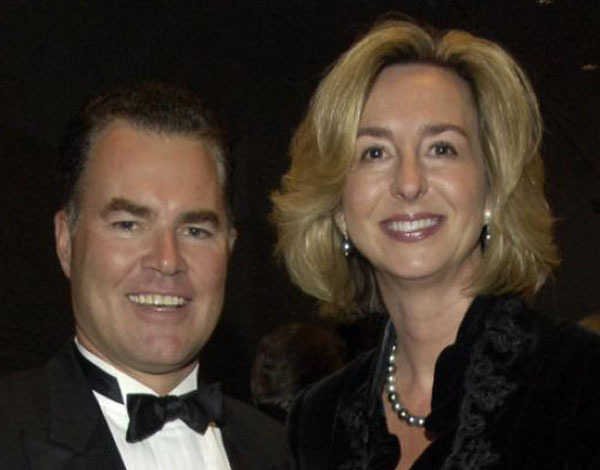 Healey serves on the Board of Trustees of the Peabody Essex Museum, the Board of Directors of the Boys and Girls Clubs of Boston, and the Visiting Committee of the Harvard Law School where he earned his law degree in 1987. President George W. Bush appointed Healey to serve on the President's Export Council-- the nation's principal advisory committee on international trade.